Available Now. Brick Split-level In Brynhaven Subdivison. Living Room Has A Cathedral Ceiling With Fireplace. Beautiful Hardwood Floors Throughout, Eat-in Kitchen With Newer Ss Appliances, Family Room Has Bathroom With Full Shower. Large Park Like Yard Is Fenced With Patio And Very Private 60x160 Ft Yard. Above Grade Square Footage Is About 1, 200 Sf And The Basement Is About 500 Sf For A Total Of 1, 700 Sf. Best Schools Around Rating A *10* Close To Schools, Town, Train And Expressways. 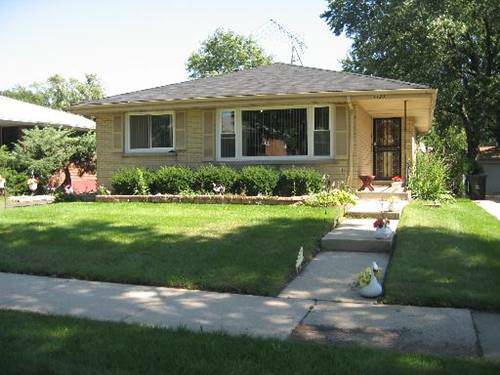 Short Walk To Edison & Sandburg Schools And Less Than 1 Mile To Town & Train. Long Term Possible As House Is Not For Sale Or A Tear Down. No Pets Preferred But Negotiable On A Case By Case Basis With Additional Security & Pet Deposit. 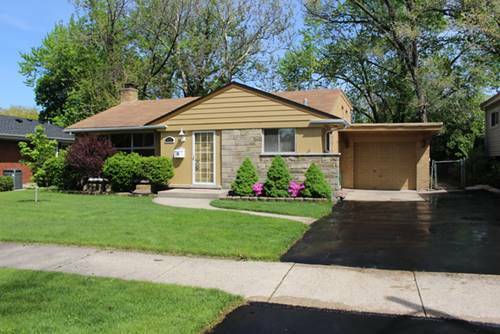 For more information about 428 E Atwater, Elmhurst, IL 60126 contact Urban Real Estate.